In a speech this week, French President Emmanuel Macron talked about the country’s future plans for nuclear power, saying France would retire 14 nuclear reactors but on a slower timeline than had been suggested previously. France is a major player in the nuclear industry: in 2012, about 75 percent of its electricity came from nuclear reactors. But since the Fukushima disaster that same year, the country has been pushing to retire some of its older reactors (although not as aggressively as Germany did). 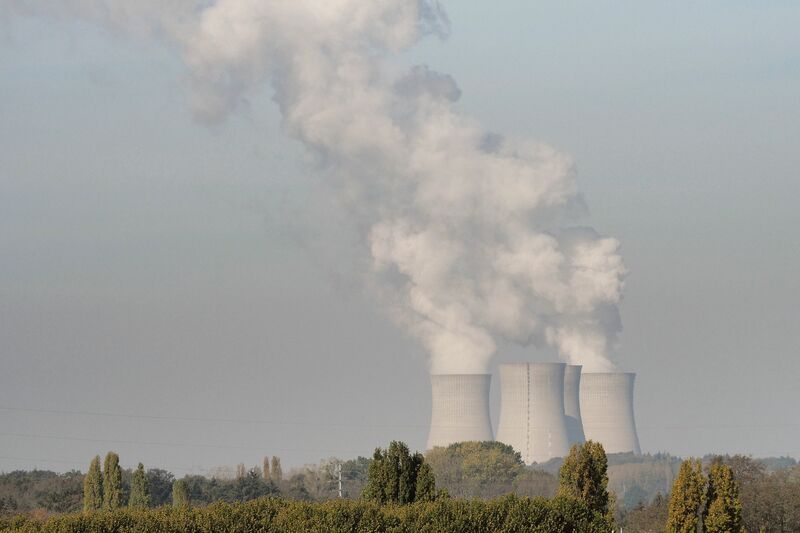 According to Power Magazine, in 2014 France’s lower house of parliament passed a bill that would have capped nuclear power at 50 percent of the country’s energy mix by 2025. Since then, the cap has been removed and reinstated by legislative bodies, and while reducing nuclear reliance to 50 percent of the country’s energy mix seemed to be certain, the timeline to do it was far from certain. On Tuesday, President Macron said the cap on nuclear energy would be fulfilled by taking 14 older reactors offline by 2035, a more distant goal than the earlier 2025 goal.